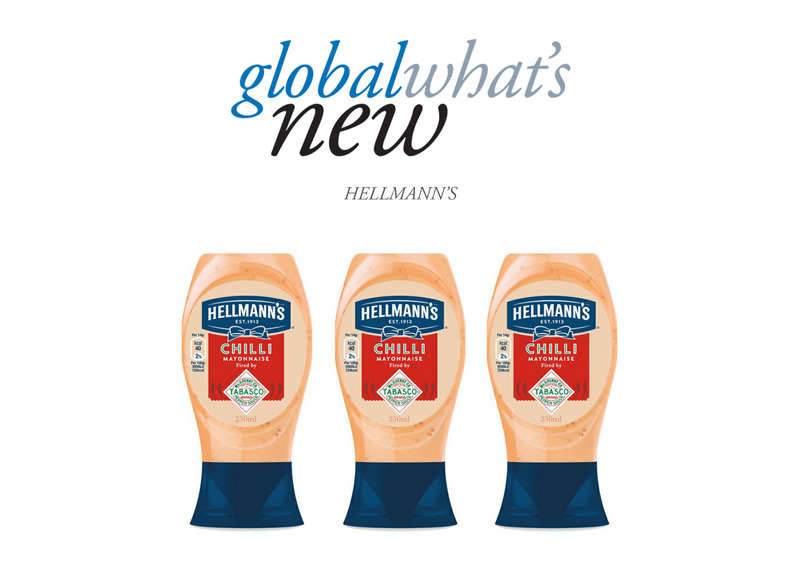 Unilever owned, Hellman’s and Best Foods are mayonnaise institutions. Sold throughout the world, the condiment giants have been producing mayonnaise since 1913. Unilever has recently spiced things up with the addition of a Tabasco branded mayonnaise. Targeting the UK’s growing hot sauce market, Hellmann’s Chilli Mayonnaise is packaged in a convenient 250ml squeezy bottle with the famous Tabasco brand clearly labelled on the front. The mayonnaise is described as having rich, spicy flavour.